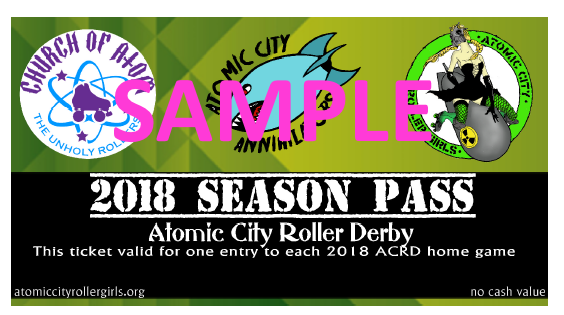 2018 Season Pass for ACRD home games - Season Pass for all HOME games in the 2018 Season. We currently have 5 home games scheduled in 2018. 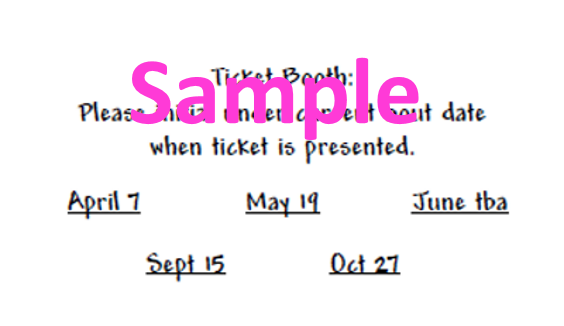 *Not valid for away games, Non-Refundable, Not replaceable if lost or stolen.